Elementary kids in Colorado – It’s your lucky day! Colorado elementary school kids don’t have to wait until they are in 5th/6th grade to get their own ski pass – now Vail Resorts is offering their new Epic SchoolKids Colorado Pack – and it offers FREE skiing to ALL elementary school children. Vail Resorts just announced that they will be offering Colorado K-5th grade kids a FREE pass as part of their newly launched Epic School Kids Colorado Pack program. That means 4 days of FREE Sking at Vail, Beaver Creek, Keystone and Breckenridge. Vail Resorts is saying that this is a limited time opportunity, so I say get over to Boulder Ski Deals – see below for what you will need to provide them as proof of eligibility. Current School of Shred [this is the old 5th/6th grade FREE ski program] participants can get the same deal for their child who is going into 6th grade next year – 4 FREE days at Vail, Beaver Creek, Keystone, and Breckenridge. Q: WHAT IS THE EPIC SCHOOLKIDS COLORADO PACK? The Epic SchoolKids Colorado Pack is a FREE program for Kindergarten through 5th graders that provides skiing and riding at each of the state’s top-ranked resorts: Vail, Beaver Creek, Breckenridge, and Keystone (restricted: 11/27/15-11/28/15, 12/26/15-12/31/15, 1/16/16 and 2/13/16-2/14/16.) 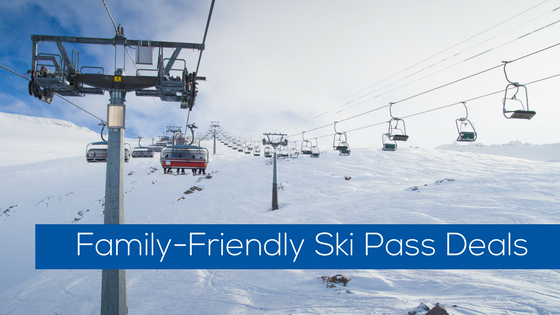 It includes one FREE first-timer ski or ride lesson with equipment rental during the month of January. 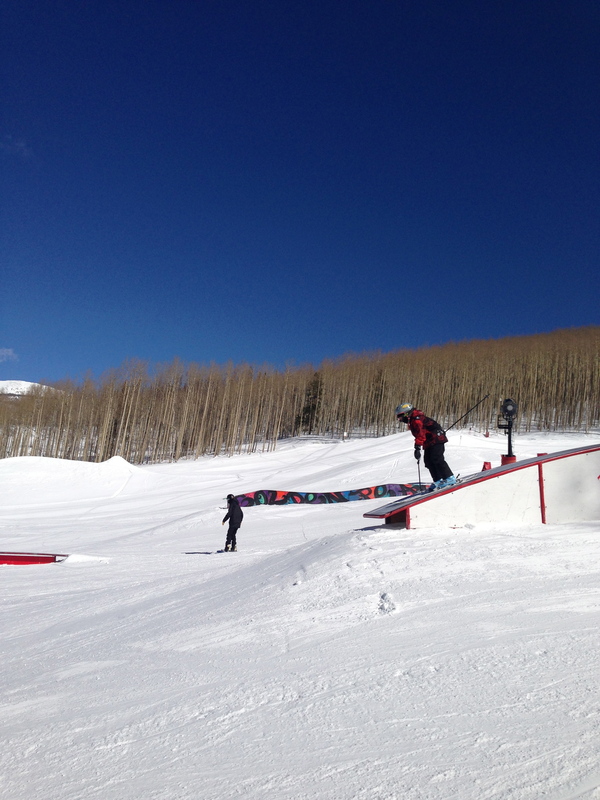 (The first-timer lesson is only available from 1/5/16-1/31/16 as a part of “Learn to Ski and Snowboard Month” and is not available 1/1-1/4/16 or 1/15/16-1/17/16.) Additionally, Epic SchoolKids Colorado Pack provides unlimited summer 2015 scenic chair lift rides at Vail, Beaver Creek, Breckenridge, and Keystone. Q. HOW CAN PARENTS ENROLL THEIR CHILDREN IN EPIC SCHOOLKIDS? Q. WHAT DO PARENTS NEED TO BRING TO REGISTER THEIR CHILD FOR EPIC SCHOOLKIDS? Eldora Included with Vail Resorts’ Epic Pass Next Season: Great news for Boulder Families! If you have ever felt torn between the ease of Eldora and the big mountains of Vail, Beaver Creek, Keystone, Breckenridge & A-Basin this new announcement is fantastic! So now when you purchase a Vail Resorts Epic Pass [not a small investment!] you can either face the traffic, rent a place in the mountains, or decide on a short commute day and head up to Eldora whenever you please. 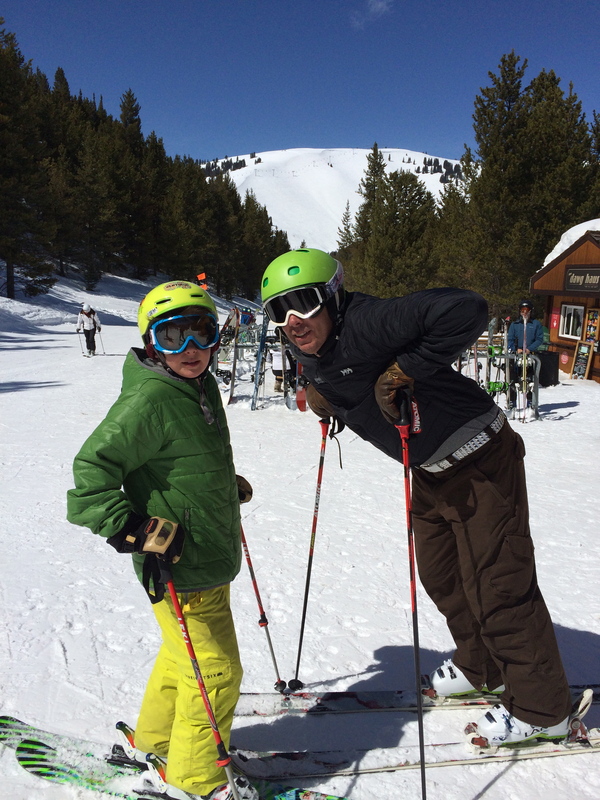 Eldora offers some fun terrain–especially for kids–and it is so close. The truth is my family has not skied Eldora for years because of getting Vail passes. We have not wanted to purchase extra tickets so even when friends invite our kids to Eldora we say no. But there are certainly days we would love to leave I-70 behind and stay local. Now we can! But you have to purchase the Epic Pass to get the benefit. 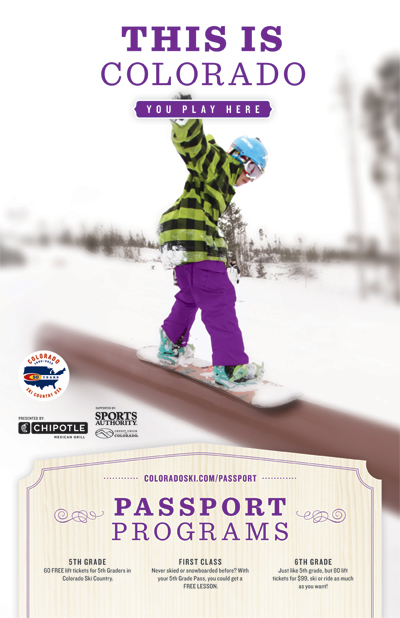 For more information on passes go to the EpicPass website. Starting next season, Eldora Mountain Resort in Boulder County will be included in the Epic Pass, Broomfield-based Vail Resorts announced today. The Epic Pass now includes unlimited access to nine resorts in three states with the addition of Eldora, the resort which sits about 45 minutes from Boulder. Vail, Beaver Creek, Keystone, Breckenridge, Arapahoe Basin, Heavenly, Northstar, Kirkwood and now Eldora are included in the pass, which currently costs $689 for adults and $359 for children. “We are thrilled to offer Eldora Mountain Resort as part of next season’s Epic Pass for Colorado skiers and snowboarders,” said Kirsten Lynch, Vail Resorts’ executive vice president and chief marketing officer, in a news release.